From kitchen to bath, classic to contemporary, very piece we make at Castle Cabinets is a genuine original. Arizona’s Premier Millworks for Over 40 years. All our custom cabinetry is hand-crafted right here in Phoenix by expert local artisans. 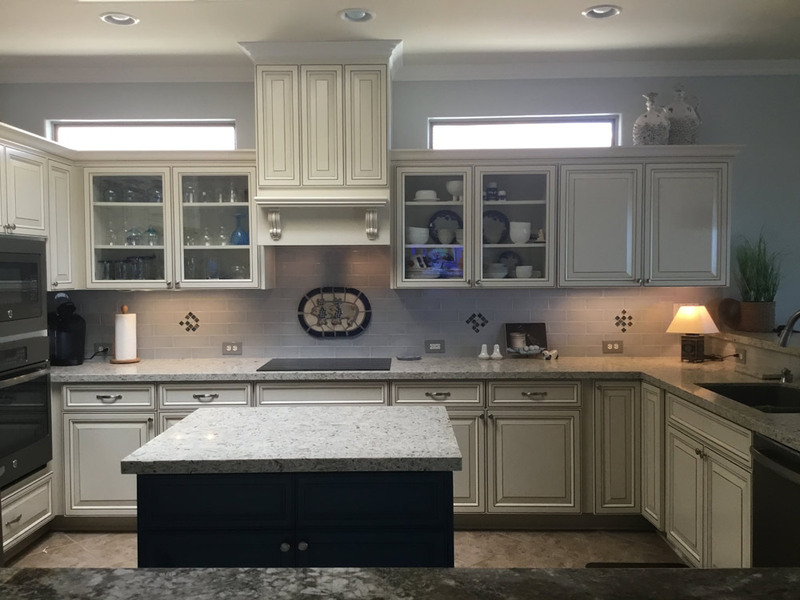 From complete design-build projects to custom refacing to specialty items, Castle Cabinets does it all. Made to Order. Made to Last. Proud manufacturers of custom built cabinets and quality millwork in Phoenix since 1976. 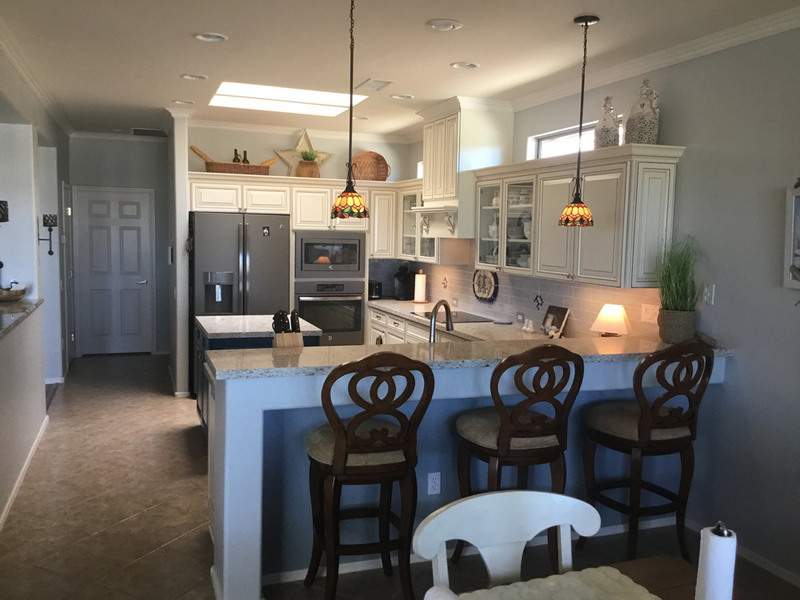 Castle Cabinets offers everything imaginable in custom cabinetry and millwork–cabinets, doors, shelving units, built-ins, vanities, entertainment centers, dovetail drawer boxes, cabinet refacing—we do it all. And we do it well. Whether you’re looking for classic style or contemporary flair, Castle Cabinets is the place to start. Every piece, on every project, is hand-built exclusively for the customer. From design consulting to professional installation, factory to home, our experienced professionals will manage your project every step of the way to make sure it’s perfect. Our artisans work with a wide variety of hardwoods to create our signature cabinets and millwork—from traditional woods like Oak, Maple, Cherry, Alder, Birch, Ash and Hickory to specialty woods like Walnut, Mahogany, Pecan and Bamboo. We offer several composite material options as well to suit any taste, style and décor. Beautiful materials, superior craftsmanship and unparalleled customer service…that’s what Castle Cabinets is all about. 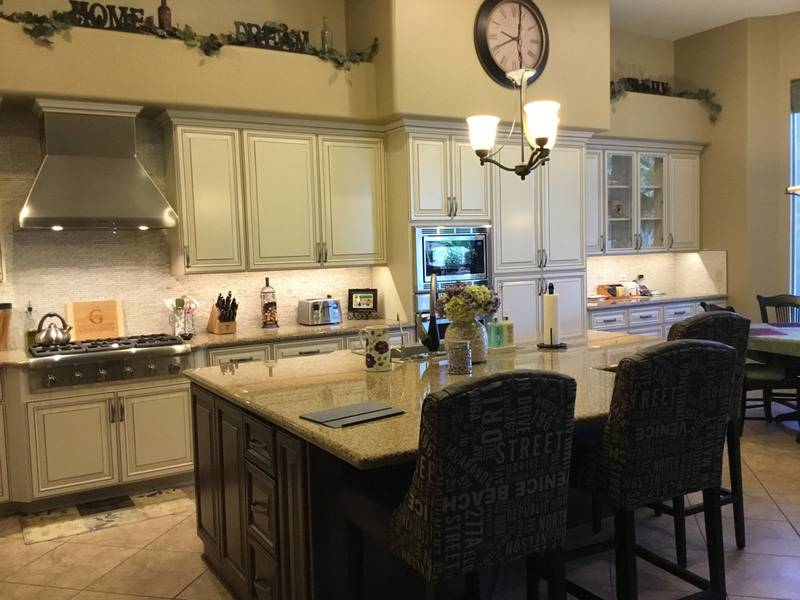 Whether it’s a full kitchen design, customized cabinet refacing, bathroom vanity or custom wall unit, trust the team at Castle Cabinets to make your dream a reality. 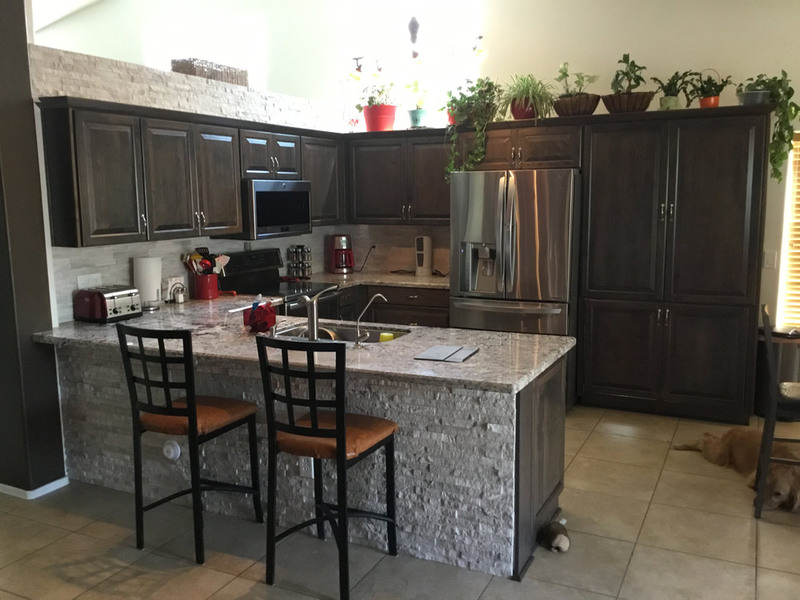 For a free estimate, contact Matt Thurber, Director of Sales, at 1.602.561.6670 or matt@castlecabinets.com and discover the beauty and affordability of Castle Cabinets today. 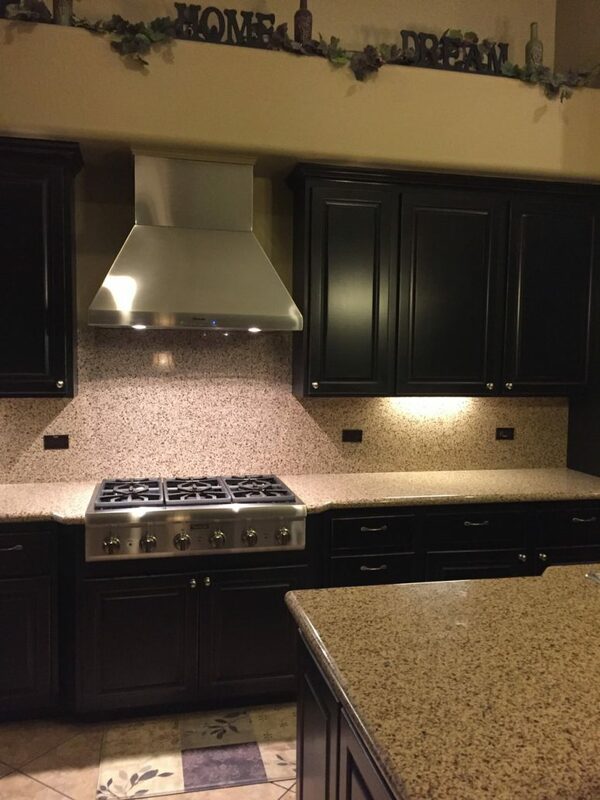 Click here to see more photos of recent Castle Cabinets projects. 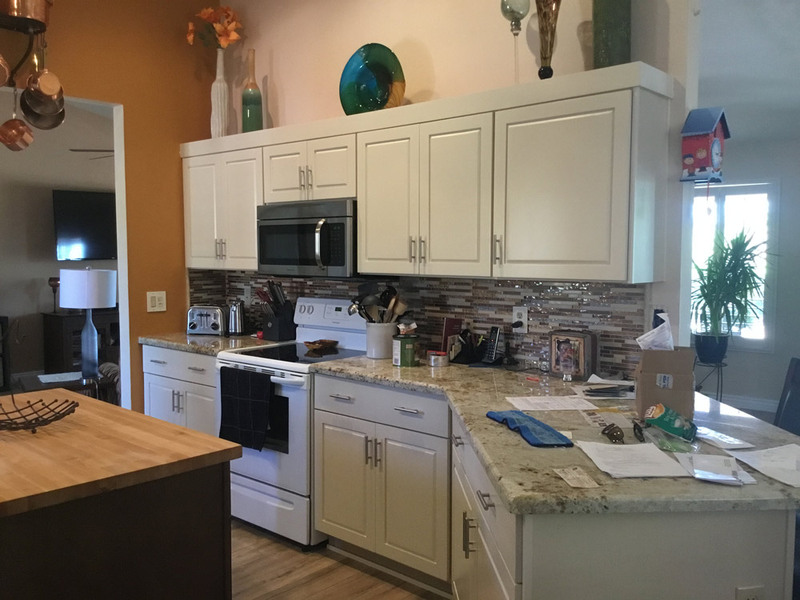 Click here to learn more about Castle Cabinets and what we can do for you. Click here for a complete list of services Castle Cabinets offers.